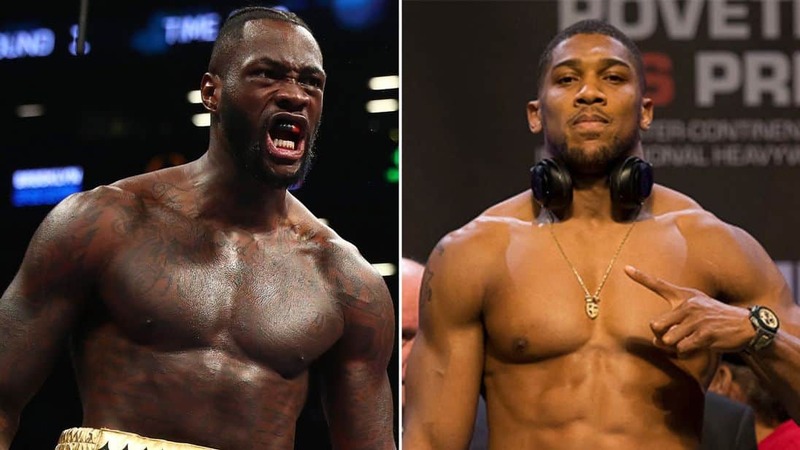 IBF, WBA, IBO and WBO heavyweight champion Anthony Joshua is keen to face WBC champion Deontay Wilder in a unification bout to determine the undisputed king of heavyweight boxing. Firstly Deontay Wilder has to take care of Tyson Fury who he faces on Saturday, 1 December. Should he get passed in Gypsy King, a potential heavyweight clash against Joshua could be on the cards. However, Eddie Hearn has already stated that he would like to get a deal in place for the Wilder v Joshua fight before the American faces Tyson Fury. But if Deontay Wilder defeats Tyson Fury he would have more leverage in negotiations. Eddie Hearn and his father Barry have already insisted that they would like to schedule a few meetings with team Wilder, hoping to reopen negotiations with a view to staging the big fight at Wembley stadium. Shelly Finkel has already insisted that they are not interested unless team Joshua mean business and come a real offer. “I have sent three separate emails to Barry saying that I have no desire to meet with Barry unless I have a real offer for Wilder to meet Joshua,” the WBC champion’s representative Shelly Finkel told Sky Sports. Eddie Hearn had previously said: “We have got a couple of months. We have made it quite clear we don’t want to wait until [Wilder fights Fury on] December 1 to see what happens. “We want to get a deal in place to know before then. Moments after Joshua’s victory against Povetkin, he put out a poll on twitter asking who the public woud like to see him face next. “Team Joshua does not care what fight the public that supports them wants,” Finkel continued. “If they did, they would follow the poll they created to determine who the public wants Joshua to fight next. The public spoke and Joshua hid. Should they two teams never be able to agree a deal, Dillian Whyte is waiting in the wings for a return duel with Joshua. Or Fury could win against Wilder and could we see Anthony Joshua vs Tyson Fury in April? Who knows, keep your eyes peeled on the forthcoming weeks!